StikPic is a new app available on iTunes and Google play. 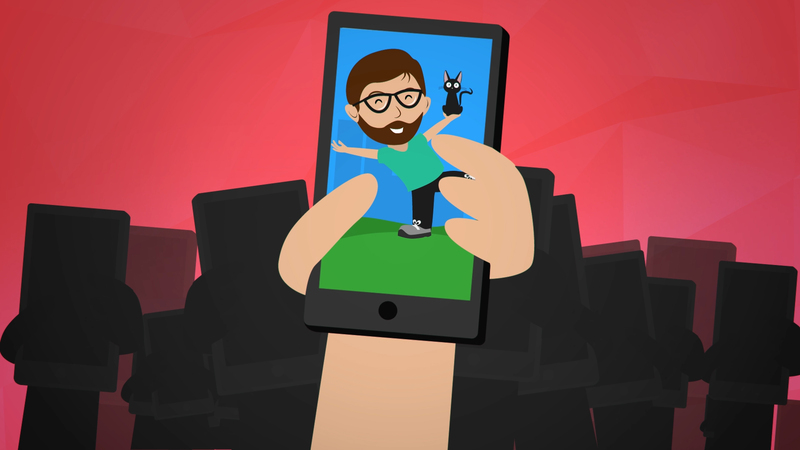 The app randomly chooses a pose for you from it’s database, you are then challenged to create that pose either by yourself or with a group of friends, the app invites you to share your image, as well as comment and rate on various social media. For the marketing video for Stikpic we went the illustrated route as we felt this was the best way to quickly communicate the product. It was also important that we captured the sense of fun you can have using the product, while getting across the important points that needed stressing.